Lhou Lmarbouh, born on 1 July 1954 in Ksar Mellab (Errachidia), is a Civil Engineer with specialization in Mines who has completed his formation in Nancy (France) in 1980. He is fluent in French, Arabic, English and Tamazight. 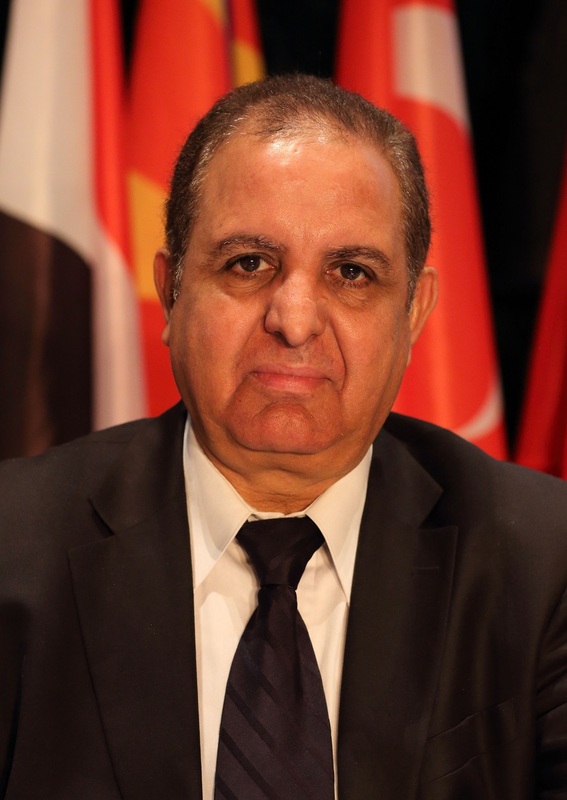 In October 2012 he was appointed as Vice-President of the Parliamentary Assembly of the Mediterranean (PAM) and as President of the Second PAM Standing Committee for Economic, Social and Environmental Cooperation. In this capacity he has organised the 2012 high level Conference on “Energy Challenges in the Euro Mediterranean Region” in Ourzazate and the 2013 Third Meeting of the Panel Steering Committee together with the Meeting of the Executive Members of the Energy Group in Rabat. -Vice-President of the Indian-Moroccan GFL – GM Fluorspar Society (since 2012). As a result of his deep engagement in the fields of development and mining industry, he is a member of various important associations, both in France and Morocco. Sen. Lmarbouh is a Moroccan national.